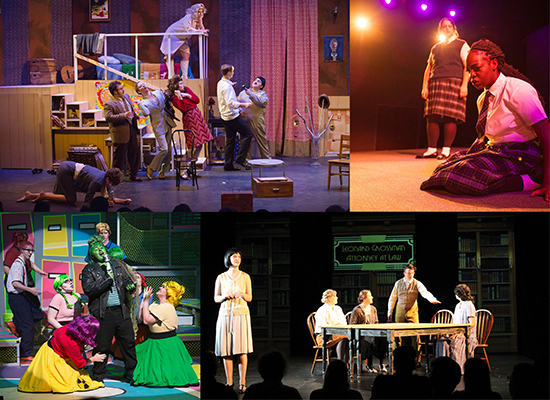 The Blinn College District Associate of Arts Degree in Theatre Arts provides a basic foundation in classical, modern, contemporary, and multicultural theatre. The plan integrates the artistic, technical, and academic disciplines of theatre from the classroom to the stage. Moreover, students have to opportunity to audition for a variety of performances related to drama and theatre, and are prepared to transfer to major four-year colleges/universities.